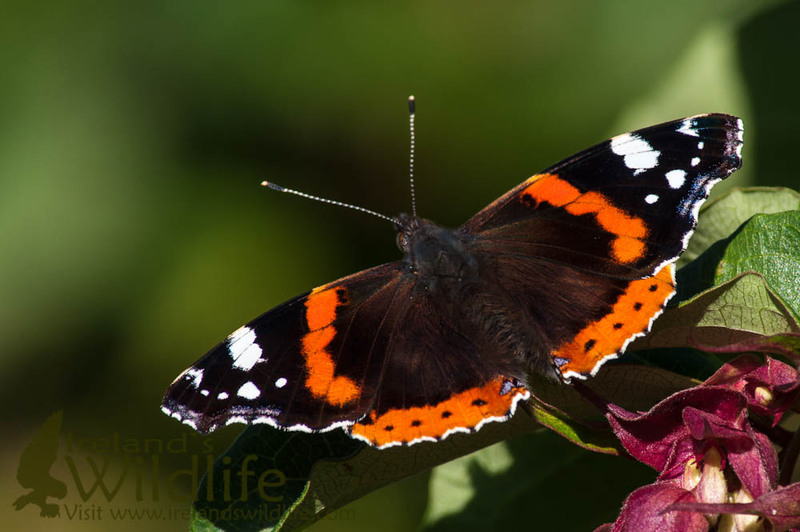 The last few sunny days has seen a veritable irruption of freshly emerged Red Admirals (Vanessa atalanta) in the garden. Some of them still had “crinkly” edges to their wings, where they hadn’t pumped up / dried out properly yet. This particularly fine specimen posed for photos. Absolutely stunning butterflies.